With bright, show-stopping blooms, one of the first early Spring flowers are Primrose. Primrose flowers’ shapes, colors, and sizes vary. Whether you treat it as a trusty perennial or an annual plant to brighten up a room indoors, the primrose delivers glorious color. 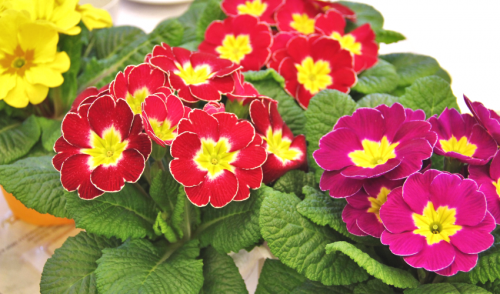 Spring is the best time to plant primroses! Primroses are some of the earliest flowers to bloom. In fact, they often bloom when mornings are still dark and the ground is still frozen. 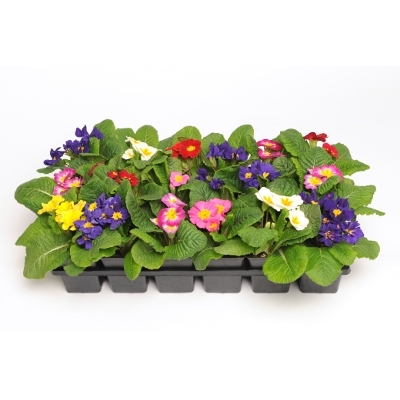 Desirable for their tolerance of cold temperatures and for their bright, cheerful flowers, primroses can be grown as either annuals or perennials.